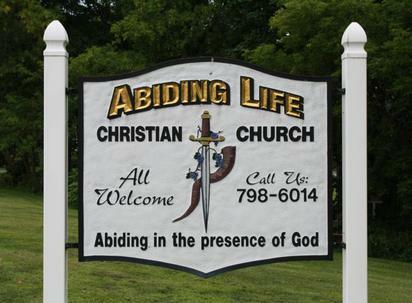 Thanks for visiting Abiding Life Christian Church's website. We hope you take some time to check out what we are about and what we believe. Our Praise service is held every Sunday morning at 10:00am. To return to the principles and practices that Christ gave to His first disciples, to be owned and operated by God's Holy Spirit, so we can reach out to others with God's perfect love.